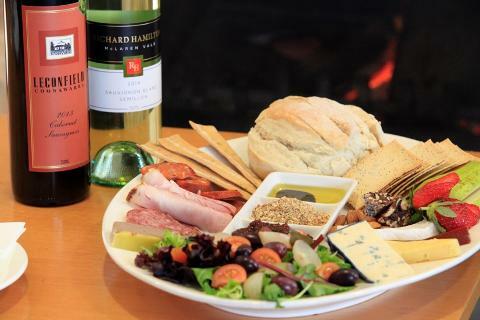 Tour the McLaren Vale, home of breath taking scenery and abundance of premium, locally crafted food and wine. If it’s the calm mixture of vineyards and beach you’re seeking, look no further than the dynamic region of McLaren Vale. 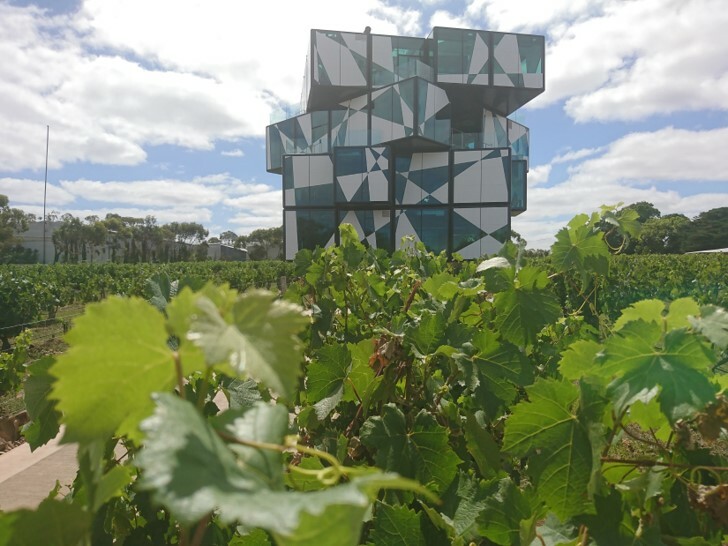 Only a 40km trip south of Adelaide’s CBD, this area marks the origin of South Australia’s rich winemaking history, and is a hotspot for luxury Bed and Breakfasts, art, and world class restaurants. The region’s Mediterranean climate lends itself to production of exquisite red and whites, though it’s Shiraz that is the pick of the bunch here. With over 30kms of coastline to marvel at, fresh and vibrant local produce, and the feeling that you’re a million miles away from Adelaide, McLaren Vale is a region with many faces, each one of them captivating. Grenache, Cabernet, and emerging Italian and Spanish varieties such as Fiano, Vermentino, Tempranillo and Sangiovese give a Mediterranean twist to this surprising region, with warm summers and low rainfall. 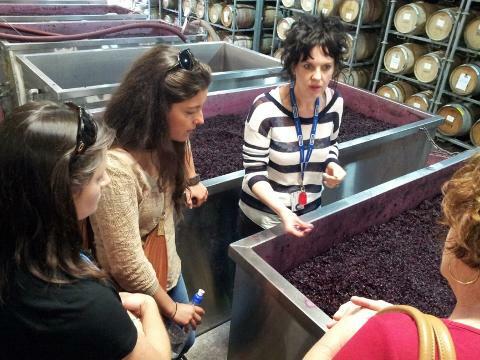 With over 80 boutique cellar doors in McLaren Vale, sit back and relax as we select wineries according to your palate tastes, and introduce you to the sea and vines region of South Australia.